What do you consider to be the hardest to clean place in your home? If you are like all of us, you’d probably say your bathroom, and this is for a reason. The place is usually filling up with nasty bacteria and should always be kept clean, as the bathroom is a place where people can relax and enjoy themselves while doing their natural duties. With that in mind, the bathroom should always be tidy and sparkling clean. But how do you do that? We’ve gathered 10 awesome bathroom hacks that will ease your life up. 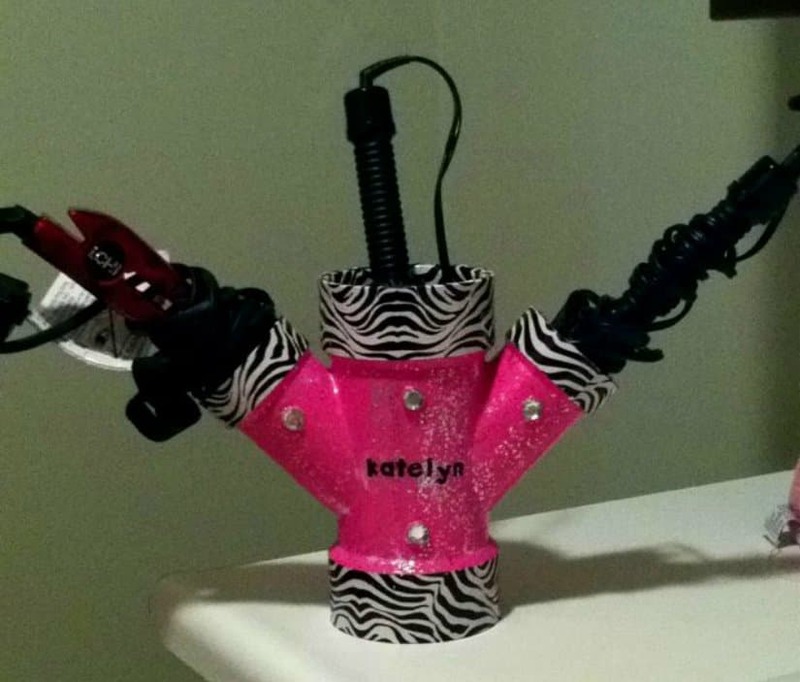 A colorful PVC pipe will make for the perfect holder for your hair tools. It also looks extremely awesome! 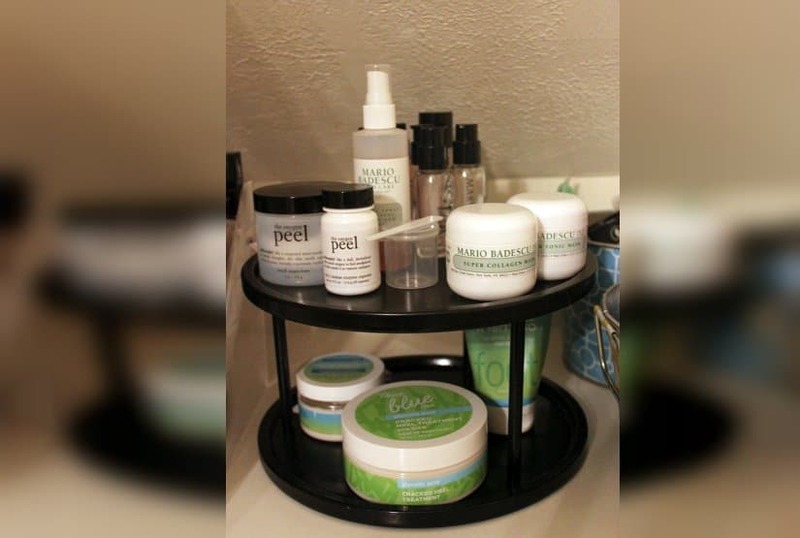 A cake stand makes for the perfect bathroom organizer. It also looks quite elegant.